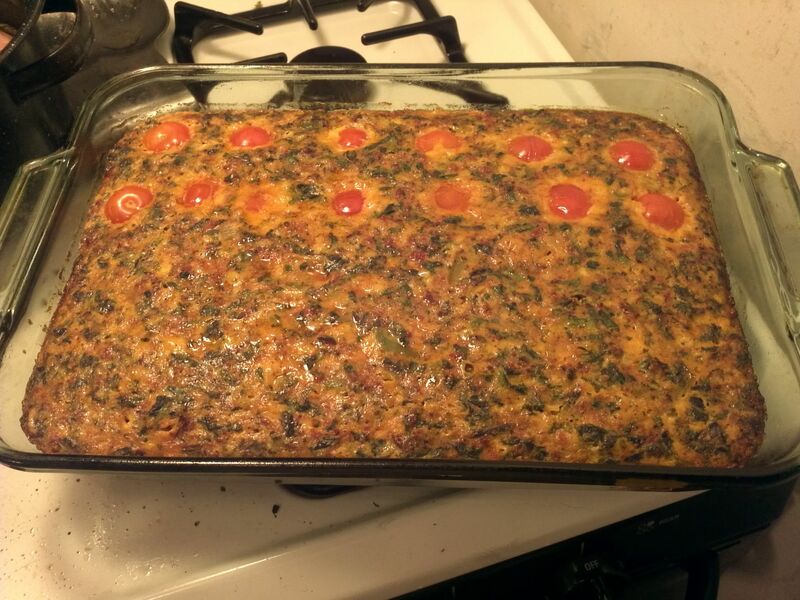 Update: I’ve posted a YouTube video on making Chorizo Breakfast Casserole! I break my breakfast foods into two separate categories. First there is the weekend breakfast. This is meant to be extravagant, over the top, and possibly really long and time consuming. There is a decent payoff but it is in no way practical for every day eating. Also, these recipes might be too high in calories or have ratios that aren’t perfect for keto. The second category is the weekday breakfast. These should be super easy and make tons of portions. Today’s recipe fits in the later category. 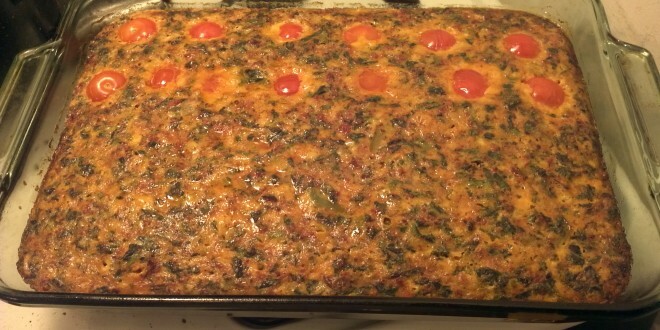 Chorizo Breakfast Casserole is designed for 5 days of breakfast for two. Today’s recipe starts with chorizo. If you’re not familiar, its a spicy Latin sausage. I used to be able to find it ground but for some reason it now only comes in this sausage form. No fear, we can grind it! Honestly, I was kind of shocked that this worked so well but I just jammed those sausages into my Kitchenaid meat grinder and it make a really nice consistency! I ground the whole package and froze the remainder for later. 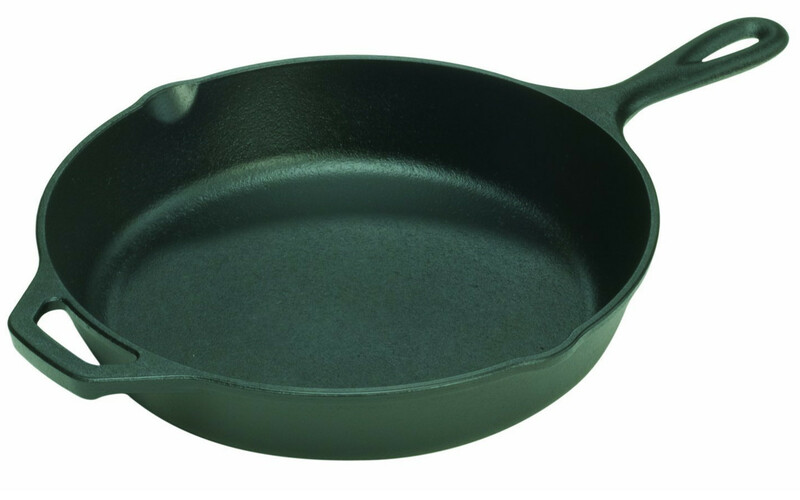 To make my breakfast cooking easier, I recently picked up a 15″ Lodge Cast Iron. Note, this thing is HUGE! You can see my 12″ and 8″ in the background for comparison. On the plus side it really makes quick work of these large portion sizes. 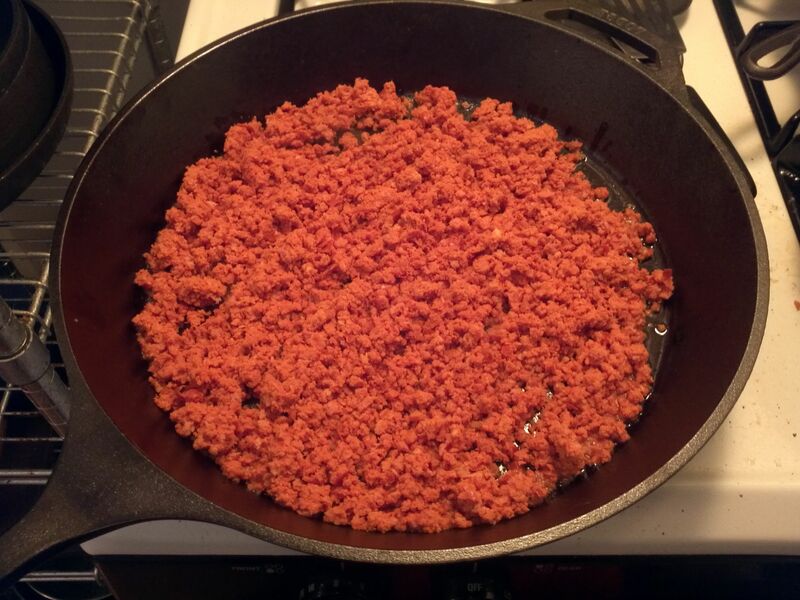 Spread the ground chorizo out on the skillet and cook away! 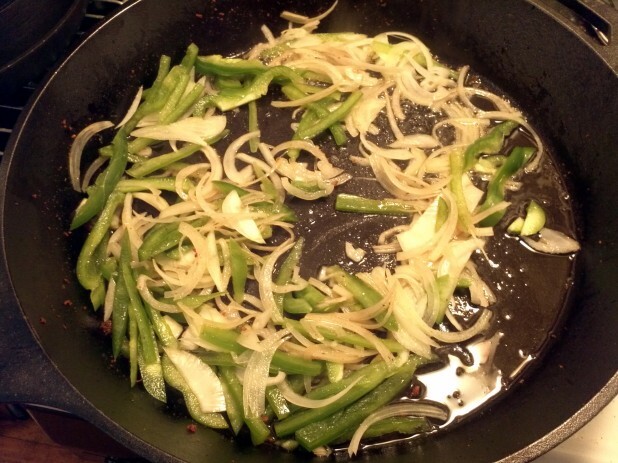 Next I chopped up some onions and peppers and threw them in the same skillet after the chorizo was finished. 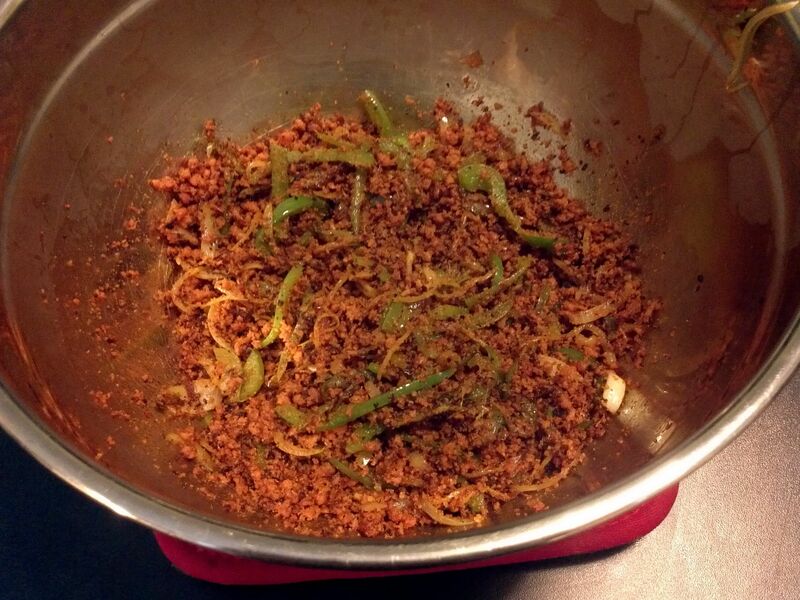 Once the onions are done, add them into a large bowl along with the chorizo. This is a change from the way I used to make my breakfast casseroles like the breakfast quiche. 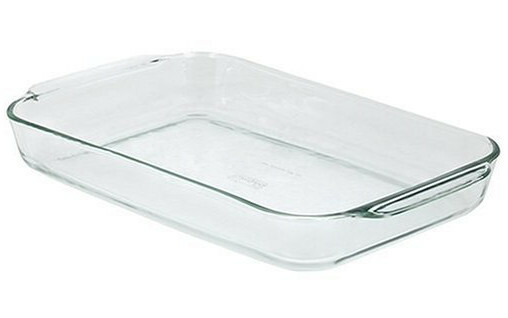 I used to mix them up in the casserole dish but this caused it to be inconsistent and it would often stick to the pan. 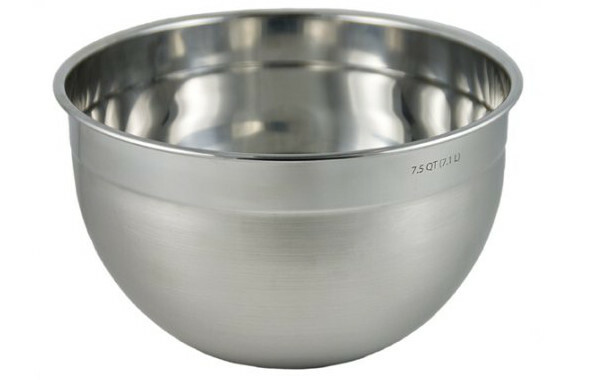 So now I use a huge bowl and add all the ingredients as they finish. For this version, I microwaved some frozen spinach, drained it, and tossed it in. Note that you could add any vegetables at this point. I often go with either cauliflower or broccoli depending on what I have on hand. Now for the eggs. For casserole sized dishes, I normally do 12 eggs. 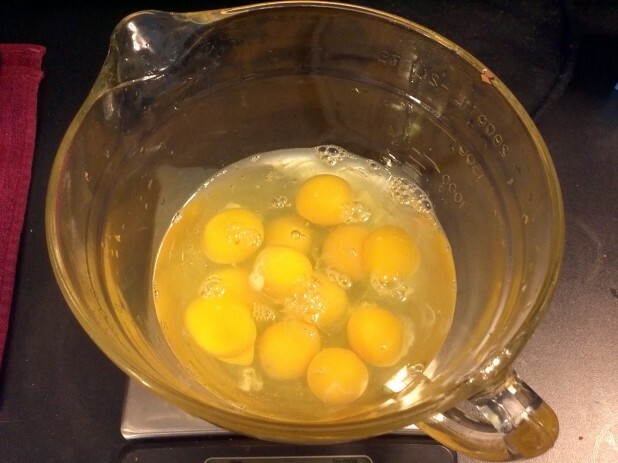 Then I add 1 Tbsp (15 ml / 15 g) per egg. Then I add the standard spices. For me that means onion powder, garlic powder, salt and pepper. Finally I whisk it all together. 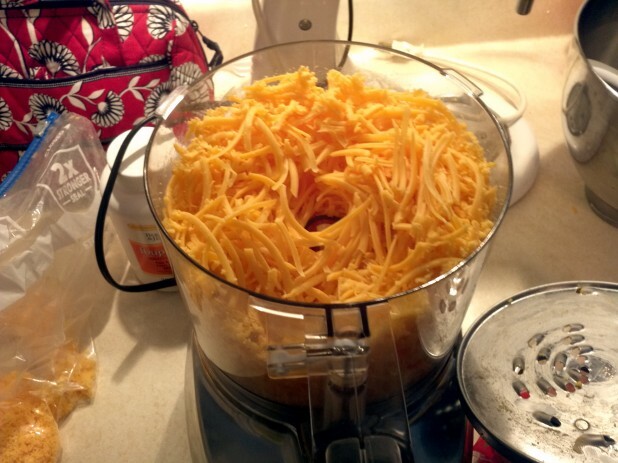 The last ingredient is freshly shredded cheese. Add the cheese to the bowl along with all the rest of the ingredients. 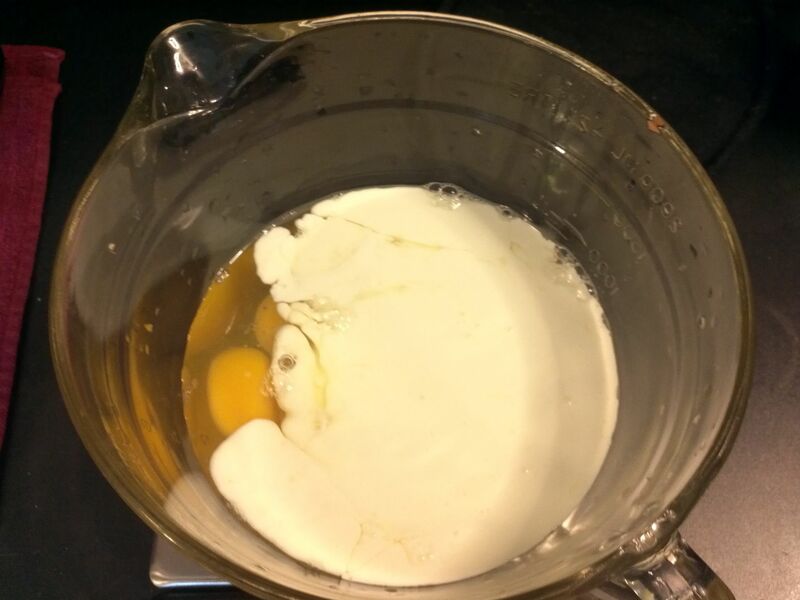 The last thing to add is the egg mixture. 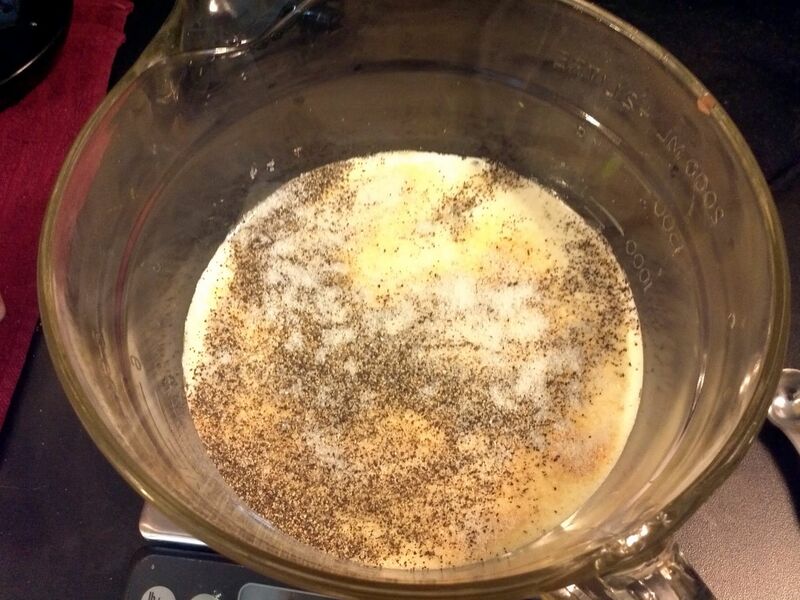 Make sure to do this fast as some of the ingredients might be hot and you don’t want to scramble the eggs. 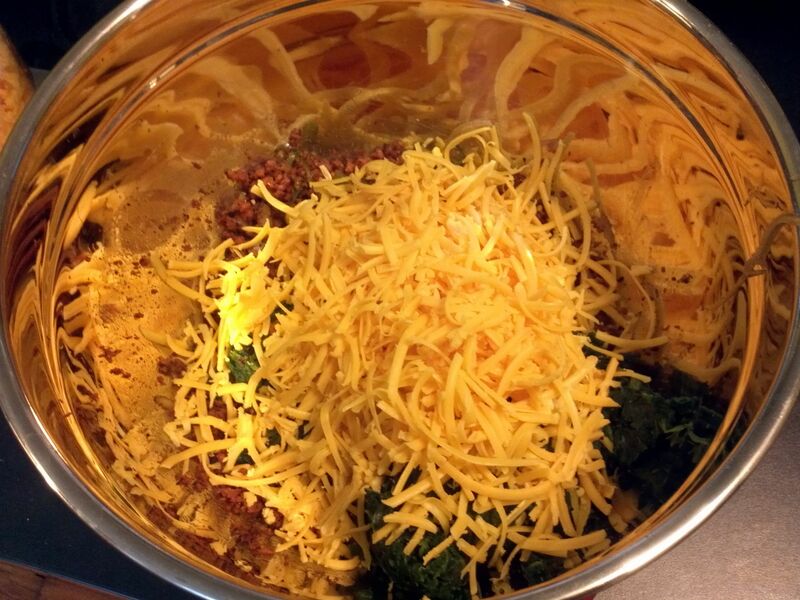 You want to transition the mixture to a casserole dish soon after you add the eggs. 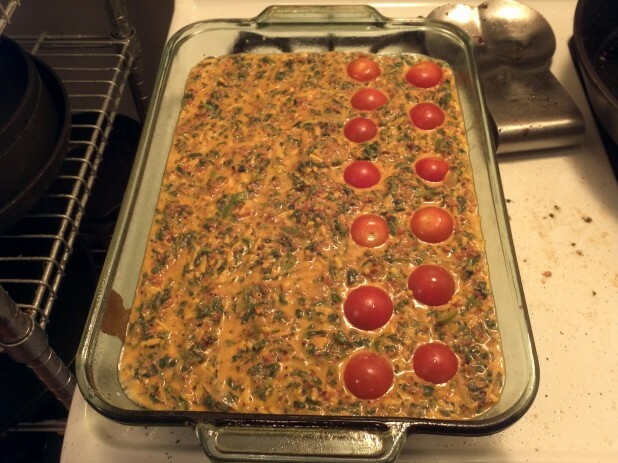 Move the mixture to a large casserole dish and optionally add tomatoes. That’s it! You’re done! 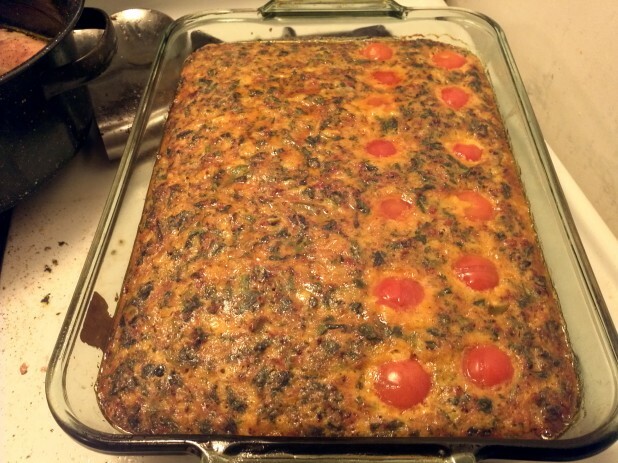 Now you have a full week of Delicious Chorizo Breakfast Casserole! Cute haha how you talked about chorizo when you use to by it already being ground and then you have to grind it now. When you take it out of the tubing and cook it, it grinds up really well. No need to even use a grinder! This looks super tasty I will have to try it. There are actually 2 types of chorizo sold. One is the kind you are talking about: it is squishy in the casing and you can squeeze it out and cook it like ground beef. 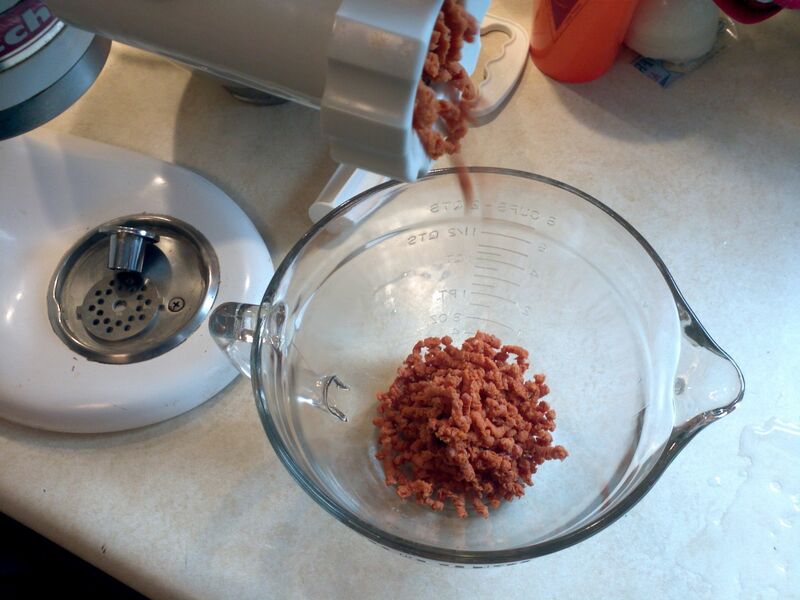 The other is prepared like regular sausage and would need to be ground up like this recipe. I prefer the squishy kind but I can only get that in a Mexican store. They don’t sell it in the regular stores around where I live. Just wanted to let you know! Love love your recipes- But this sausage you picture above appears to be Chourico Hot Portuguese sausage not Chorizo the Latin /Mexican sausage………. BEWARE! 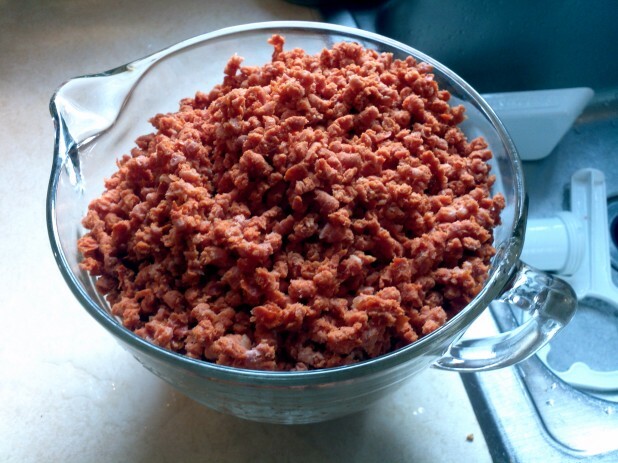 Mexican chorizo has 2.5x the fat and carbs, and 1/2 the protein of the two sausage chorizos! Substituting Mexican-style chorizo will greatly affect the protein/fat contents of this recipe. 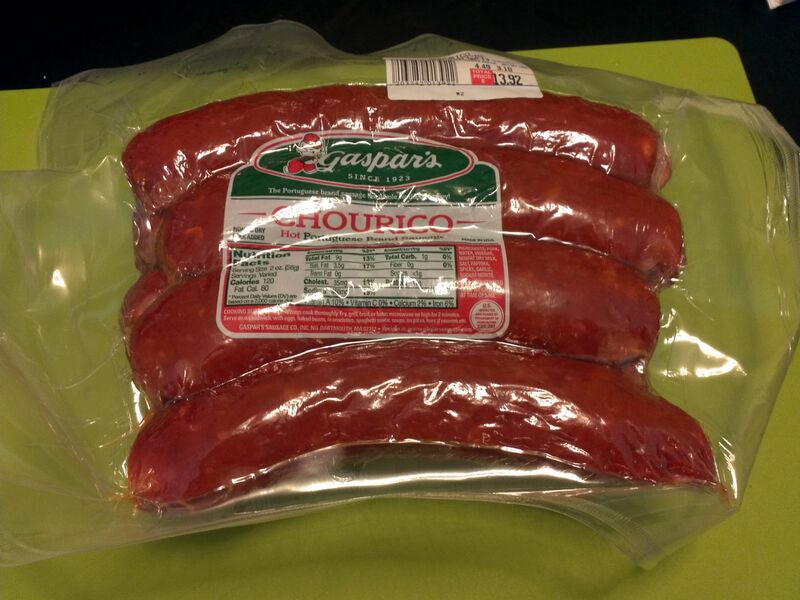 Chouriço (Portugese, pictured above) or chorizo (Spanish) is a hard sausage that must be ground. The two sausages are pretty interchangeable (re: The Food of Portugal). They’re made up of chopped pork and spices packed in an edible casing. They are just like bratwurst, kielbasa or italian sausage but with chorizo spices. Mexican chorizo is already ground, somewhat viscus, comes in a plastic casing that is never consumed and can be pork, beef, chicken or tofu with chorizo spices, vinegar and soy grits added. Mexican-style chorizo is commonly found in any SoCal supermarket and anywhere in the West/Southwest with a large Mexican American population. It is very tasty but substantially different from the sausage product. The key is a 2 oz serving of the sausage has 9g of fat, 11g of protein and 1g of carbs (@130 cal). A 2oz serving of Mexican chorizo has 22g of fat, 6g of protein and 3g of carbs (@234 cal). Please keep this in mind if deciding to use Mexican-style chorizo in this recipie! My fiance and I are trying keto. We’ve tried it a couple of times before but lack of preparation = failed attempts. I just made this for our breakfast this week and it’s fantastic! I subbed red bell peppers because he won’t touch green. It came out great! Looking forward to trying more recipes! I reheat it in the microwave. But do you freeze it or have it in the fridge? I nuke it for 1 minute, while it is nuking I shred up some fresh cheese and make a couple of slices of bacon real fast, toss the shredded cheese on the top and nuke for another 30 seconds, serve with a side of bacon, freaking YUM! I too was wondering this. Everything you do, you freeze it to preserve for the week? Just made this and ate this! Was super easy to make and came out great thanks! Also under $10 for all the ingredients! Just wanted to take a minute to thank you for your recipes and tell you how delicious this one is! I couldn’t find ground chorizo so I just used regular sausage. I have since found a tube of chorizo in the small mexican section of the cheese cooler in my local Walmart near the mexican cheese, salsa and cheese dip–I will try using that next time. The chorizo was very inexpensive–under $2. It may have only been 12 oz though, I can’t remember just this minute. I also like the tip in the comments about not needing a grinder is you have access to a certain type of chorizo. Anyhoo, even with regular sausage this recipe is to die for. Started keto a month ago and have lost 8 lbs which is AWESOME for my 5’3″ frame. Keep on posting these great recipes. You are appreciated! What’s the weight of one serving? I had to make it in a different casserole dish and can’t quite do 1/10th container accurately? Thanks. Making these right now! I ended up putting them in large muffin tins instead of an 11×15 baking dish. I’ll let you know how they turned out!! could you freeze half of this to use for the next week? i usually make half (5 servings)…but i could save some effort if i could double or even quadruple this and freeze it. I love this dish. I eat a lot more in the morning than the rest of the day, so this is normally just 5 days of breakfast for me, but it’s been six hours since eating and I’m not even hungry. Oh yeah, and it tastes fantastic too! We made this last night it’s awesome! We couldn’t find chorizo so we just used hot roll sausage but everything else we did just like the recipe says. We just started trying keto and I am so glad I found this site! Will make this many times. OMG! This is indescribably delicious! Can’t wait to taste the next batch! You’re a wizard! Cheers! Its the frozen, pre-thawed weight. AWSOME site. Are the 7g of carbs total carbs or net carbs per serving? And where are the carbs from ? The software I use for the website only list total carbs so each serving has 7 carbs and 2 fiber so the net carbs is 5g. This is delicious and I am not usually a fan of the chorizo. I have had this for the last 4 mornings and am not even mad about it, so good reheated as well….really cannot say enough good about this recipe NOM NOM! This is awesome, I could definitely over eat this one. 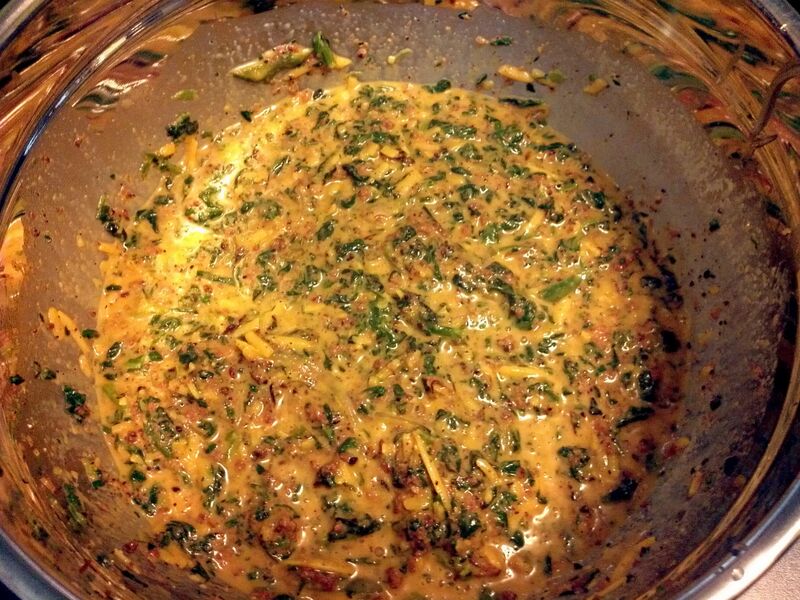 The only 2 changes I made was to sauté fresh spinach and a jalapeno along with the onions and peppers. Really good recipe. Directions are clear, thank you. I’ll be buying chorzio at the store. Right now I have a casserole in the oven, had to use sausage n bacon but mostly I followed the recipe provided. Thank you! Breakfast is a pain for me and so nice to able to precook it. New to kketo diet, I will be returning to this site. I took out the onion and the green pepper in order to lower the carbs, and added jalapeños for spice. Cut into 12ths. I did use a chorizo that was much more fatty than what yours looked like, and I think I will opt to go with grinding the sausage next time. I could not believe how delicious this was. 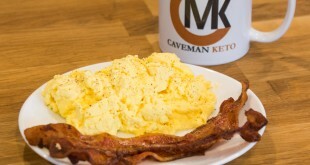 I love keto because of amazing recipes like this that not only make me feel full, but taste great and are simple to make. I am not a fan of sausage. Can it be replaced with something else, like ground beef? Sure! You can use beef, chicken, bacon, really anything you want! how much ground beef should i use? Thanks so much for this recipe!! I just started Keto this past monday, and I made this sunday evening and it lasted me until the middle of today. I’m going to remake it in a bit, later today. I love how your directions are so easy and clear to follow. 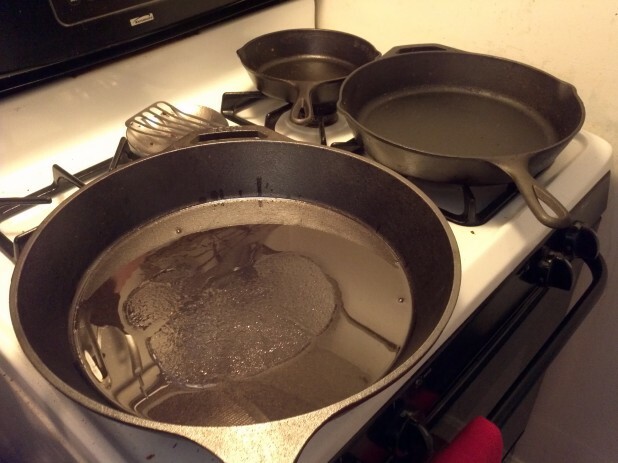 I sometimes end up skipping a step on some recipes or making a mistake and screwing things up. The only mistake I made this time was adding the cooked spinach before the onions and other stuff, a minor thing! My local store was out of chorizo, but the meat guy suggested I use veil and taco seasoning.. and it came up really delicious!! I’m hoping they’ll have choizo in this time so I can see how it tastes with the real thing. The tomatoes added a lot of flavor too. It was delicious and filling and super easy to make. 10/10 will make and eat again many times. This is my second time making this dish. It’s delicious and eggs aren’t my favorite. Since I’m not a chorizo fan, I used sausage. Still great. Thanks for the week long meal. Randomly, I found your recipe in efforts to begin my Keto journey. Holy goodness this was not only fun to make, easy and quick it was PHENOMENAL tasting, YUM!!! All the colours, bursts of flavours and just enough spice for those who like spicy. I did leave out the salt because my chorizo had plenty of salt in it already and I did not want to over do it. My Dad and I ate this for dinner and breakfast the next morning :). Thanks again for the yummy and easy recipe. I look forward to making and trying your other beauties! Caveman – really like this recipe and you blog. Is it possible to use chicken apple sausages instead of Chorizo? Seeing mixed things online about the C.A.S. Hi there, I imported this recipe into MFP and it is telling me there are 635 calories per serving. I read in another comment that the Mexican chorizo is different so I deleted it from the recipe to see what the difference would be. Even without the chorizo the recipe is 500 calories per serving. Can you post the breakdown for the recipe please? I just want to make sure I’m not consuming almost double the calories I think I am. Whoops, I found an error in the sites computing of quantities, I’m sorry. Now that I’ve done the right conversions, it tells me 406 calories, which includes Mexican chorizo. This was very easy to make, and I look forward to having a weeks worth of breakfast or lunch options. 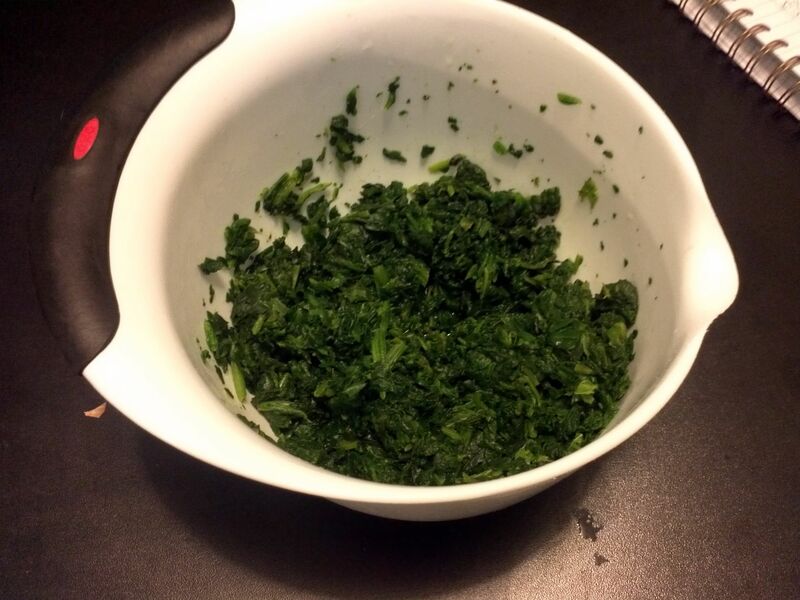 I substituted the spinach for an extra green pepper, and it still came out tasty! Anyone know what would happen if I put avocado on the top? 1) I don’t have an enormous casserole dish, but I have 2 cupcake pans. This recipe will make exactly 24 perfect egg muffins. Cooking time reduces to about 20 or 25 minutes at 180 C.
2) After the first batch, I added a ton of habanero hot sauce and pickled jalapenos. On top of these, I did not put the tomotoes. Get it? The first batch is marked with tomotoes identifying them as mild. 3) Fry up thin slices of bacon (par-cooked) and roll them on the inside of each muffin cup as a lining before adding the batter. 1) I don’t have an enormous casserole dish, but I have 2 cupcake pans. 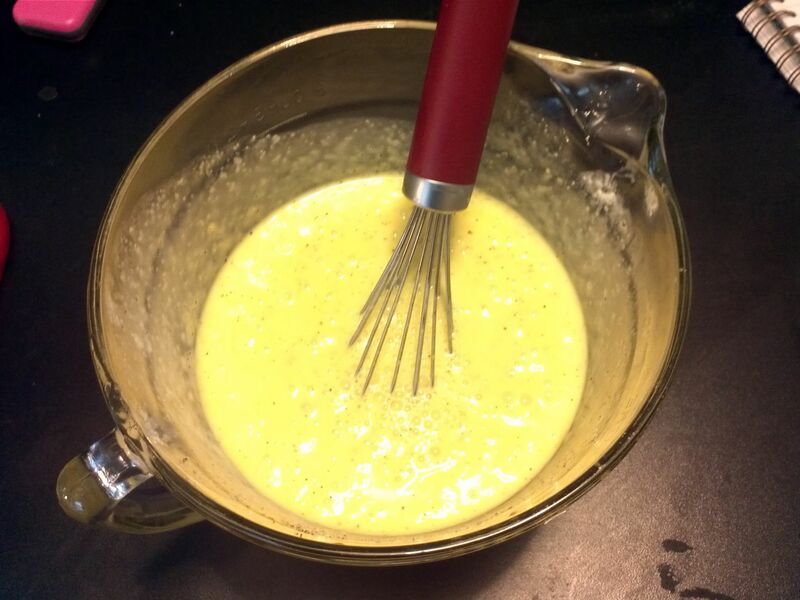 This amazing recipe will make exactly 24 perfect egg muffins. Cooking time reduces to about 20 or 25 minutes at 180 C.
Hi! Fear not! Ground chorizo is still available! I purchase it at Sprouts regularly! This recipe looks delicious, making tonight for the rest of the week!